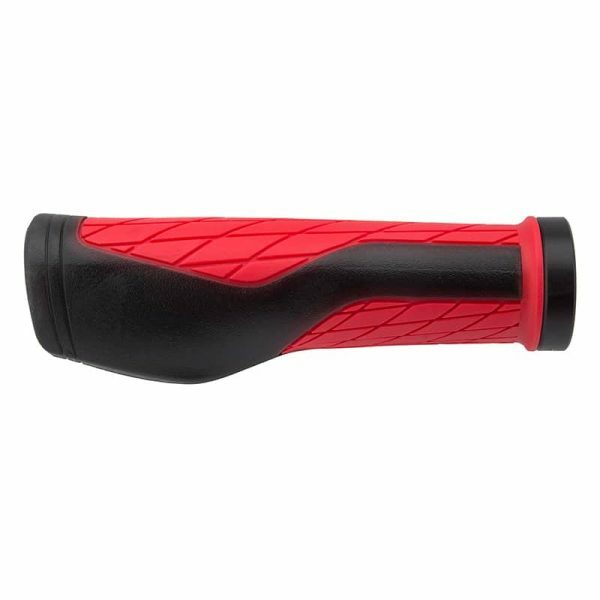 This ergonomically designed bicycle lock-on Grips fuses comfort, performance and style all into one. 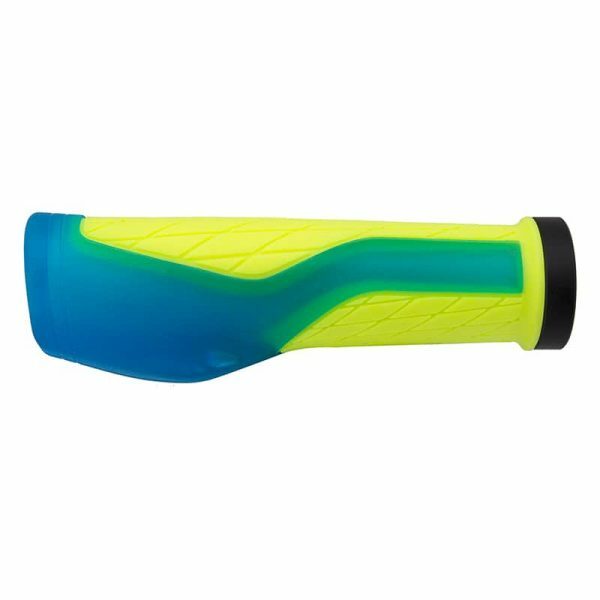 The ergonomically designed wing of the Kush Ergo bicycle lock on grips is plush for not only your hands but also your wrists and upper body. 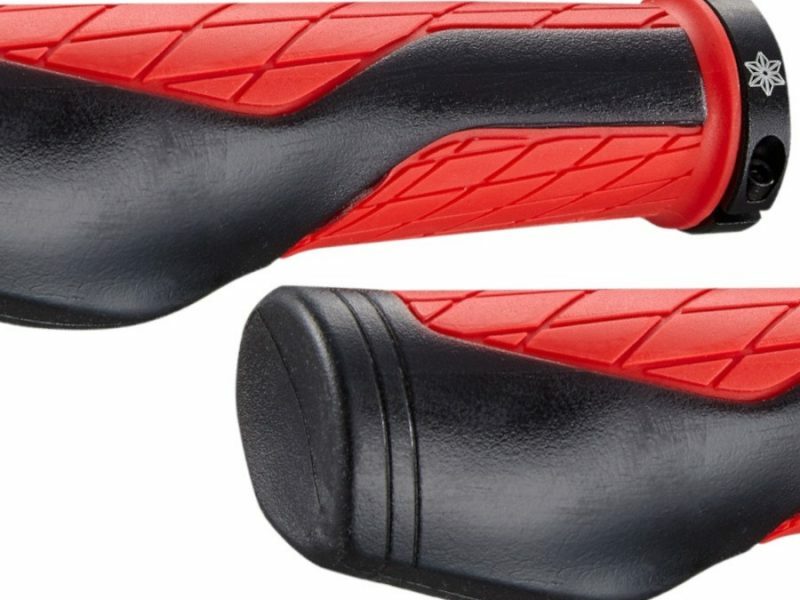 This is the ideal grip for Marathons, fondos, or Stage Racing. 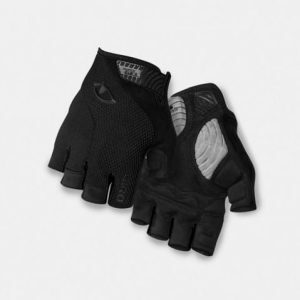 Supacaz take on the comfort/ergo grip is a winner for us. The quality of the grips is what really makes the difference from other comfort/ergo grips we have seen. Our favorite so far..